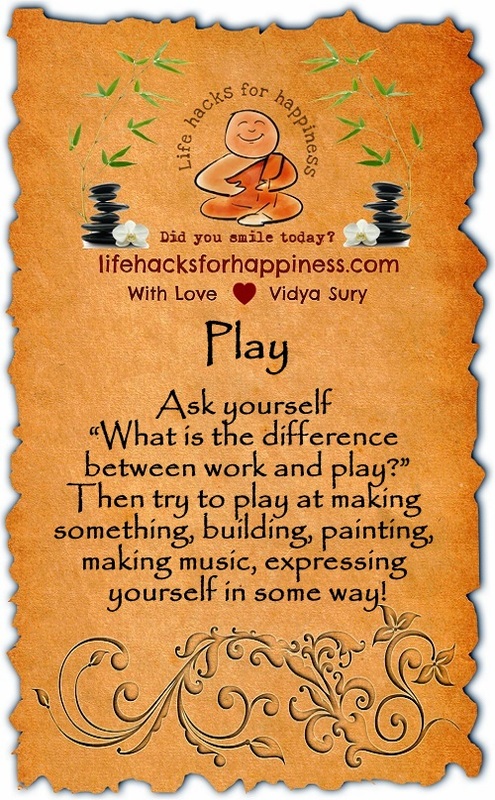 Ask yourself “What is the difference between work and play?” Then try to play at making something, building, painting, making music, expressing yourself in some way! So true, Creating something is truly a by product of happiness. Be it painting , gardening or just anything.